Are your natural stone or tiled floors looking dirty, tired or worn out ? You may have tried to clean your floors yourself and have been disappointed with the results and now feel that you have no alternative but to renew them. A bit drastic and probably very expensive ! Contact the team at Stoneclenz and we should have the answer for you. All floors lose their original lustre over a period of time. The years of foot traffic can fade what should be the centrepiece of your room. Stoneclenz's specialised equipment removes the dirt, grime and bacteria which defaces your flooring, leaving your floors clean and safe. Once cleaned we can seal, or hone and polish your floor to a beautiful shine. Why should my stone, tile and grout be sealed ? 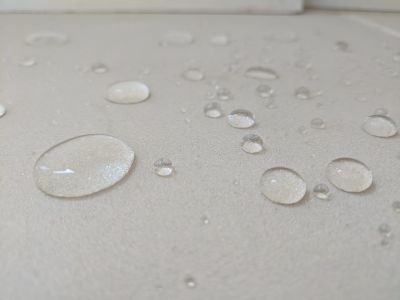 Once cleaned we can hone your floor to remove scratches, stains and to give a more uniform appearance. In some cases honing is all that is needed to get your stone looking great again. In addition we can polish your floors to bring back the shine. For both honing and polishing we use Klindex machines and industrial diamonds.